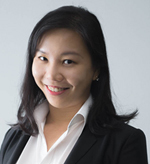 Chong Xin Yi (Liesel) graduated from the Singapore Management University in 2013 and was admitted as an Advocate and Solicitor of the Supreme Court of Singapore in 2014. She has wide exposure internationally and is fluent and alert to the nuances demanded by the globalised world. She also speaks English, Mandarin, and German. Many clients are at ease with Liesel’s professional yet empathetic manner. Your problem will be in her thorough and conscientious hands. She is quick to appreciate client’s requirements and prioritises providing efficient and practical solutions. 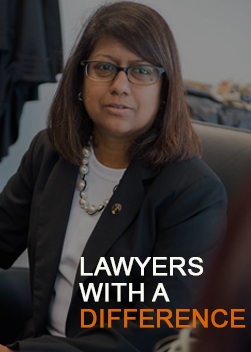 She is also experienced in Alternative Dispute Resolution and many clients have walked away satisfied with the outcome of their resolution. Liesel is versatile and will be able to effectively assist and guide you through any stage of your problem. 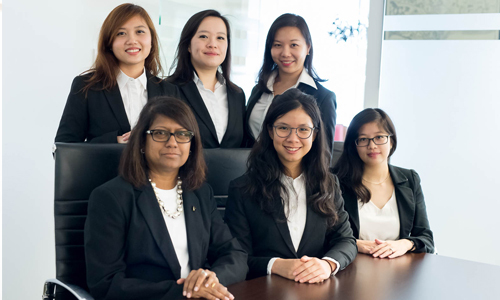 She prides herself on quality work and achieving positive and highly satisfactory results for all her clients. Liesel represent clients in both straightforward divorce cases as well as high-nett-worth asset divorces involving substantial issues. Outside of her legal practice, Liesel is also a competitive ballroom dancer. She also volunteers at Meet-the -People sessions in her endeavour to contribute to society as much as possible.